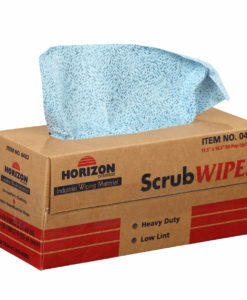 Horizon’s Scrub Wipes are tough, durable, all-purpose cloth like wipes. 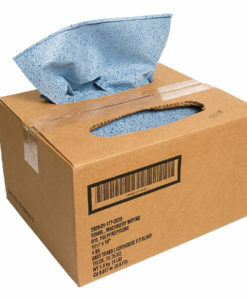 These wipes are reusable, highly absorbent and designed for the toughest tasks where strength is not negotiable. Count on the Scrub wipes to be ideal for retaining and absorbing most solvents, oils and grease.